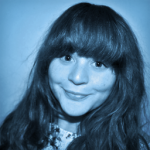 Written by Lucy Armelin on October 25, 2018. Update: Competition winners for “Spread Democracy on social media” are being contacted via email today (31/10). Check your emails, those of you that entered! The cape-dance dev poll is open and we are currently voting to pick the winners. Cape dance winners will be contacted via DM in the AH forums and the poll results will be posted in the cape thread! Citizens and Helldivers, we are proud to announce that today is Liberty Day. In honour of this day, Super Earth Command encourages all Divers to spread Democracy to those unfortunate enough not to experience the Freedom that Managed Democracy brings. You are also reminded that your participation in the celebrations is mandatory. Are you ready to dive into A New Hell? Just when you thought you had mastered the art of Helldiving, we’ve gone and added more planet difficulties. Now you have An Exercise in Futility (lvl13), where you learn The Definition of Insanity (lvl14), preparing you for the Inner Circle of Hell (lvl15). Veterans, dust off those capes, you’ve got work to do! The alien scumbags have been preparing to strike for months now. Gathering Super Earth intelligence, they’ve adjusted their tactics to become a more formidable enemy. It’ll take the full power of Super Earth’s arsenal to stop them. Shadow: Believed to be an evolution of the STALKER, these HUNTERS have greater regenerative capabilities but the same weak armor as their predecessor. It also retains the same camouflage ability, but has evolved a way of releasing the spores capable of luring other BUGs to its position. Obsidian Observer: The OBSIDIAN OBSERVER is believed to be a weaponized version of the WATCHER. With nanotechnology weaponized and added to their scout units they have crossed a delicate line and showing that they have no problems using their detestable weaponry on a larger scale. Legionnaire: The LEGIONNAIRE is an up-armored ‘SQUADLEADER’ SOLDIER taking a page from the HULK book and protecting itself with a heavy shield. While nothing that can’t be handled by anti tank weapons, the LEGIONNAIRE is an increased threat to LIBERTY and DEMOCRACY. Super Earth Command has issued new equipment for all Helldivers, once they have the appropriate clearance. MGX-42 Machinegun: The MGX-42 is a magazineless, one-use, disposable machinegun designed to be discarded after having fired its ammunition. The 300 rounds of caseless ammunition are stacked in the multiple barrels and fired electronically making the weapon almost void of mechanical parts and cheap to manufacture. In honour of this weekend, Helldivers will be free to play on Steam. This is the perfect opportunity to enlist your friends and family in the Helldivers and spread some Democracy together. The Free Weekend starts on Thursday, Oct. 25th at 10am PST and ends Sunday, Oct. 28th at 10am. Huzzah! Helldivers will also be on sale in the Steam store. Treat yourself this Liberty Day to 50% off the base game and digital deluxe, and 60% off DLC packs and bundles. The sale starts on Thursday, Oct. 25th at 10am PST and ends Monday, Oct. 29th at 10am. Tonight we will be taking part in a Twitch live stream from 19:00 – 21:00 CEST. We’ll be chatting about the new Liberty Day content and playing a few games with the community. If you’d like to be part of the live stream and drop in one of our games, make sure to message our PSN account “Arrowhead_Plays” and say “I’m available for the live stream”. You see this video? At Super Earth Command we think WE are the best capedancers. Prove you’re better by accepting the capedance-off challenge and dance back! Basically we want to see you donning a cape and dancing. The winners will receive a physical Helldivers cape + a digital in-game Community cape + a goodie box of Helldivers merchandise. In THIS designated thread, paste the link to your video (or embed directly in your post if possible). The competition closes on Monday 29th October morning at 9:00am CET and the thread will be locked. The developer poll will start on Monday and winners picked and announced no later than Wednesday 31st October. You need to have an Arrowhead forum account to take part. It takes 1 minute to make one if you don’t already have one – we can’t accept anonymous entries. One entry per person (we can see if you’ve created multiple accounts to enter. You’ll be disqualified if you do this). Only videos posted in the designated thread will be counted. You can’t private message us with your video! 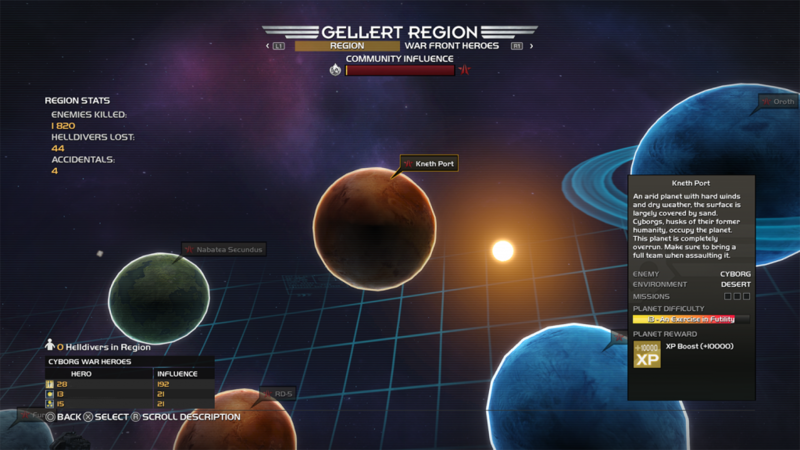 As a citizen of Super Earth it is your duty to spread Democracy throughout the universe. We need to see you’re doing your part, using Super Earth Command approved hashtags. The first 8 randomly generated winners receive a digital Community cape + Helldivers merchandise. The next 12 randomly generated winners receive Helldivers merchandise. Make a post on Twitter or Facebook about Helldivers or Liberty Day, and include at least two of the hashtags: #Helldivers #SpreadDemocracy #LibertyDay. Fill out this form, linking to your post. Easy! The competition closes on Monday 29th October morning at 9:00am CET and the winners will be announced no later than Wednesday 31st October. Entries will be randomly assigned numbers and winners generated from this. Only one form entry per person and only entries submitted on the form will be counted. No private messages! Valid entries must also include at least 2 of the hashtags and we must be able to view your post. 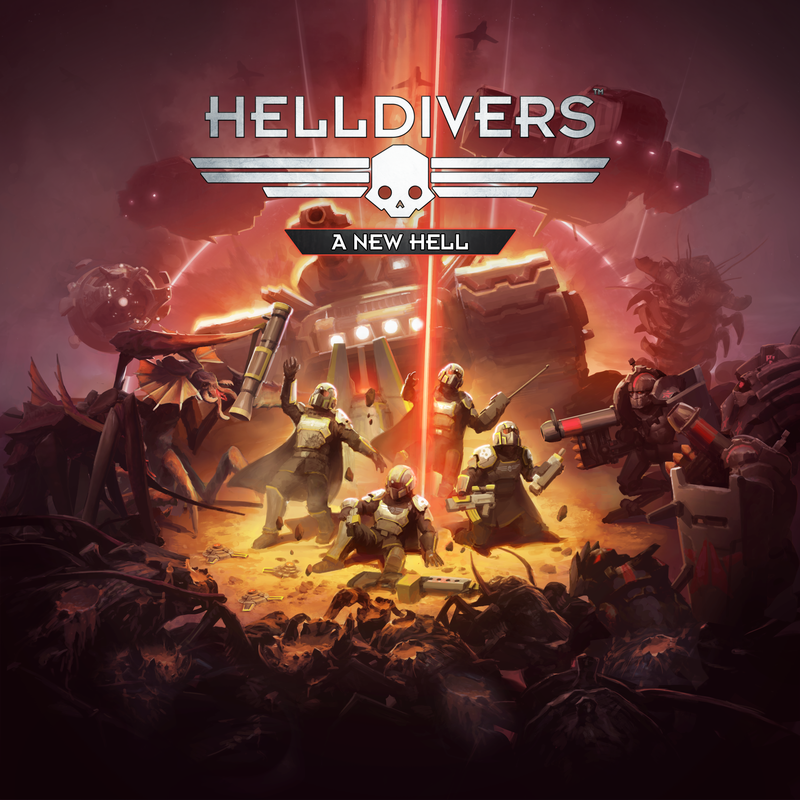 Super Earth Command wishes all Helldivers good luck on their dives and, as always, reminds you of your comprehensive training when using new equipment.